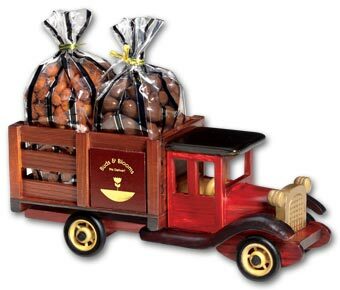 Handmade 1925 stake truck replica, featuring your company name and logo foil-stamped in gold on both sides. The delicious cargo includes 6 oz. 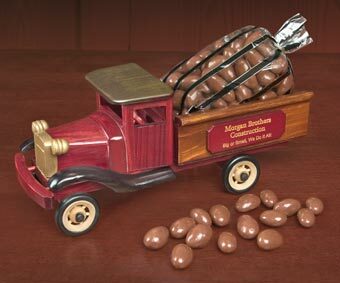 of chocolate covered almonds and 5 oz. of jumbo cashews. 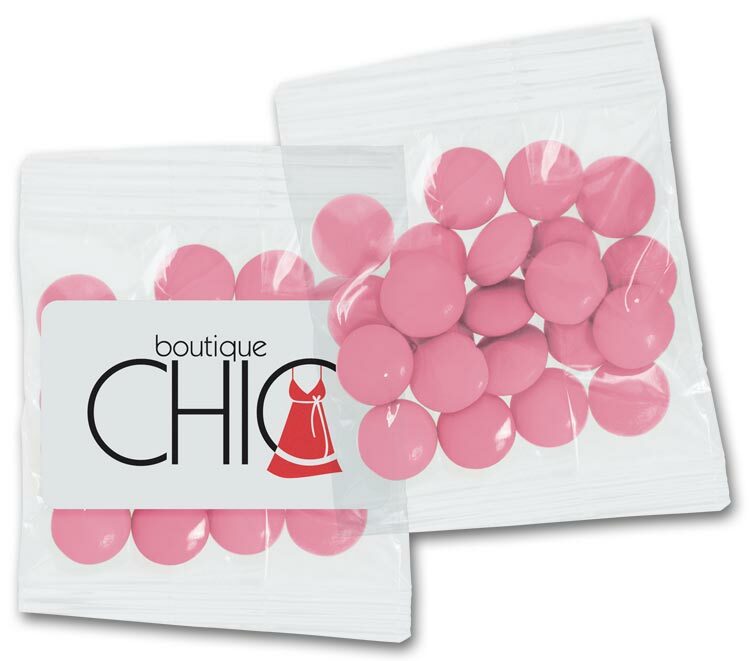 Offer a refreshing reminder of your business with these delicious candy-coated mints, dipped in dark chocolate and packaged in a resealable gift bag with customized tag. 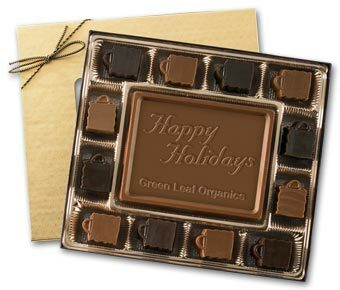 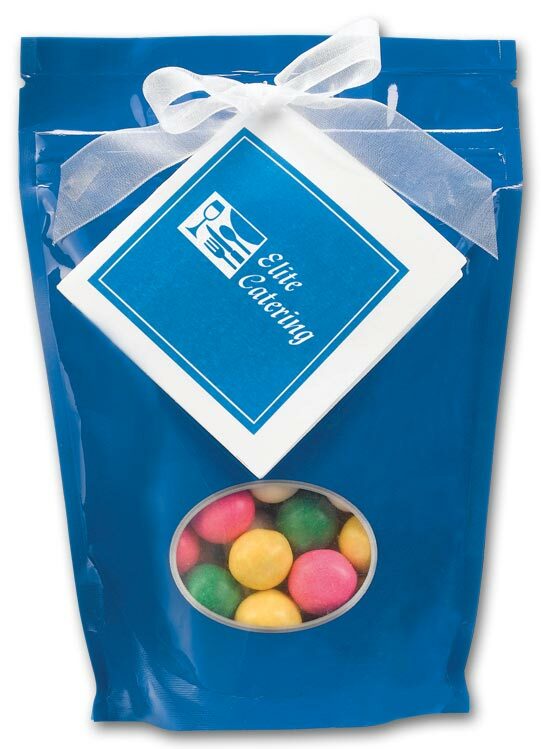 Satisfy your customers' sweet tooth with our custom promotional chocolates.Make a big impression with this 2-lb. bar of milk and dark chocolate, sure to be remembered long after the last delicious bite! 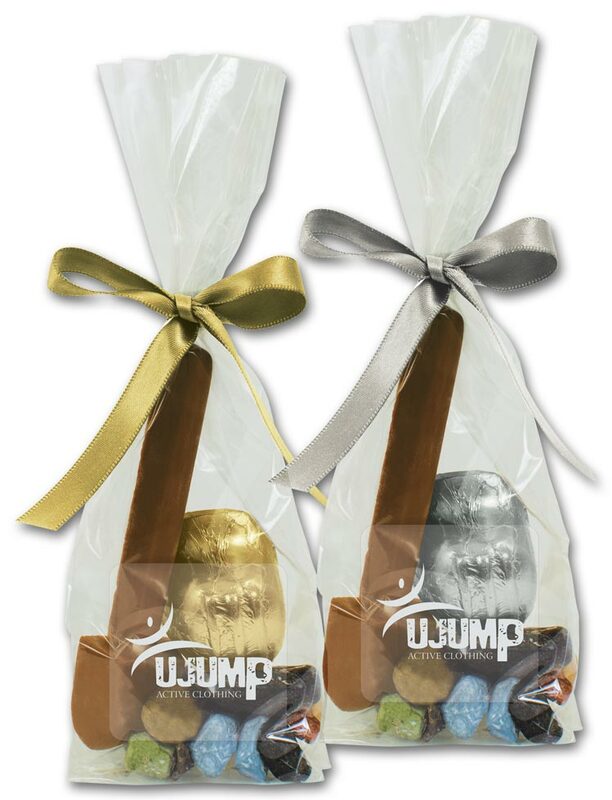 Satisfy your customers' sweet tooth with our custom promotional chocolates.A unique gift that drives awareness of your business! Handmade replica features your company name and logo foil-stamped in gold on both sides. 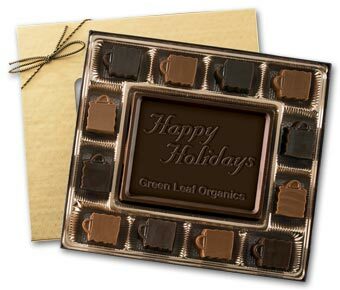 A unique gift that drives awareness of your business! Handmade replica features your company name and logo foil-stamped in gold on both sides. 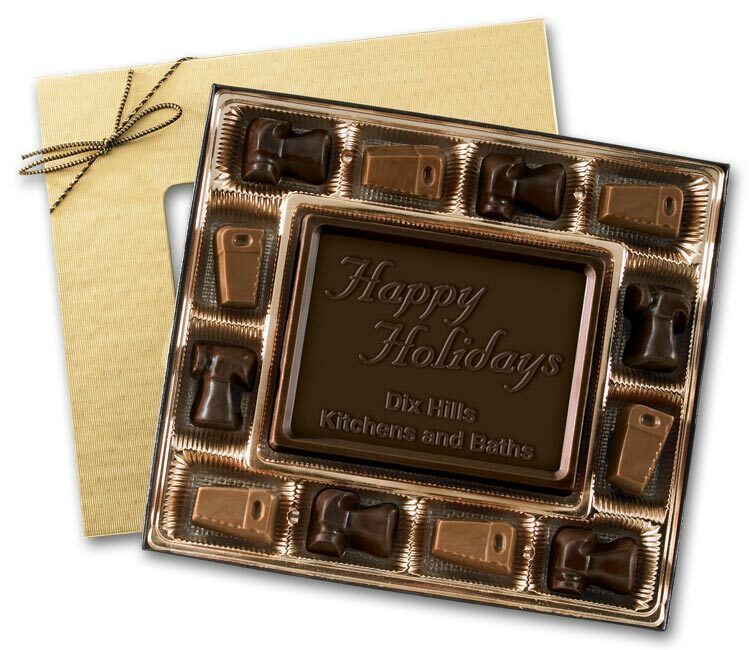 Satisfy your customers' sweet tooth with our custom promotional chocolates.A sweet way to show appreciation! 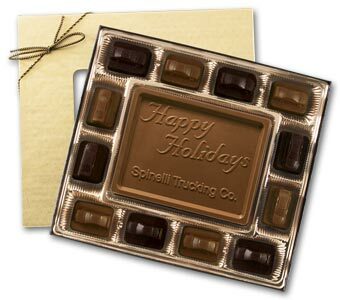 Your imprinted chocolate centerpiece is surrounded by industry-themed truffles, for a message customers can't resist. 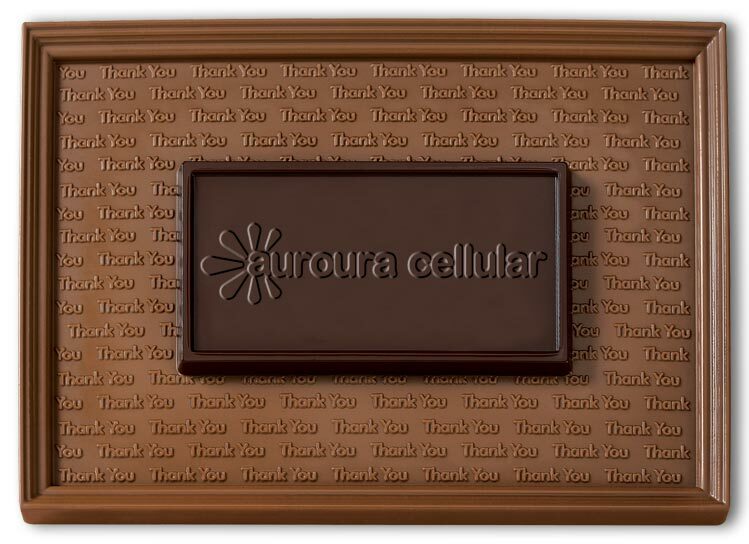 A sweet way to show appreciation! Your imprinted chocolate centerpiece is surrounded by industry-themed truffles, for a message customers can't resist. 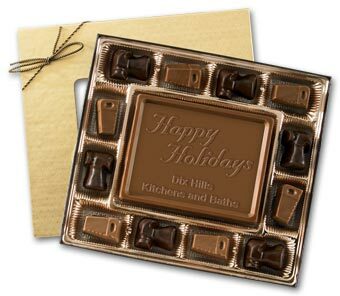 Say it with chocolate! Your message of thanks or holiday goodwill is irresistible on this scrumptious milk chocolate bar and imprinted wrapper. Say it with chocolate! 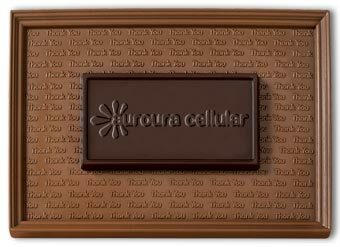 Your unique business message will be irresistible on this scrumptious milk chocolate bar and imprinted wrapper. Candy coated milk chocolate bites perfect for giveaways, tradeshows, or party favors.